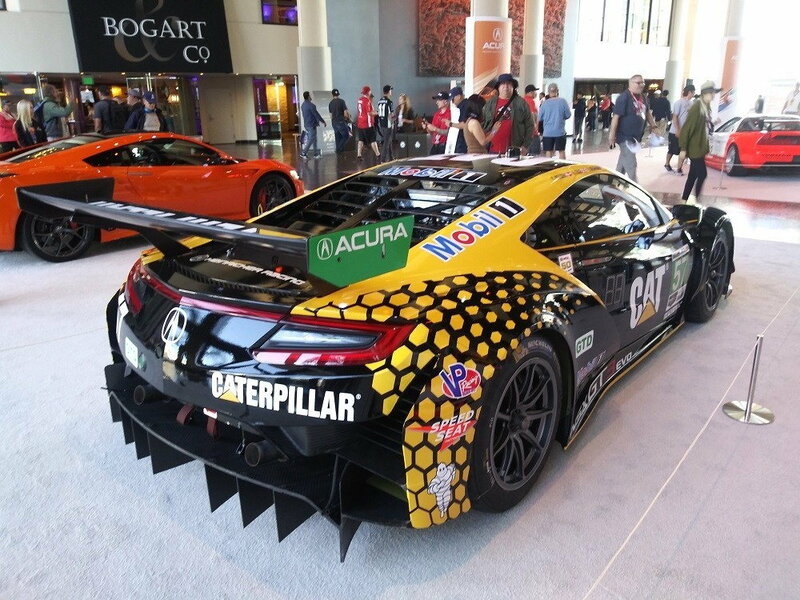 I knew that the NSX had been designed by a woman, but I didn't know that the team that raced at Long beach was all-female, and that's awesome. Check out more pics and info on the team here! I know that lots of reviewers said they felt like this car lacked some of the drama of its competitors. But I think it looks the business, and would love the chance to get it on the track!